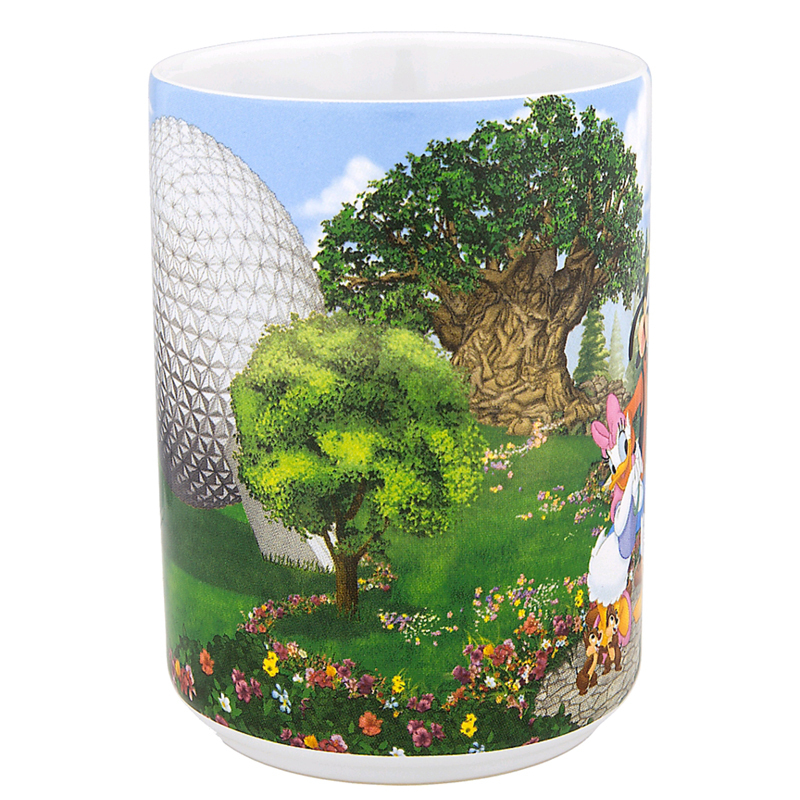 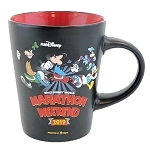 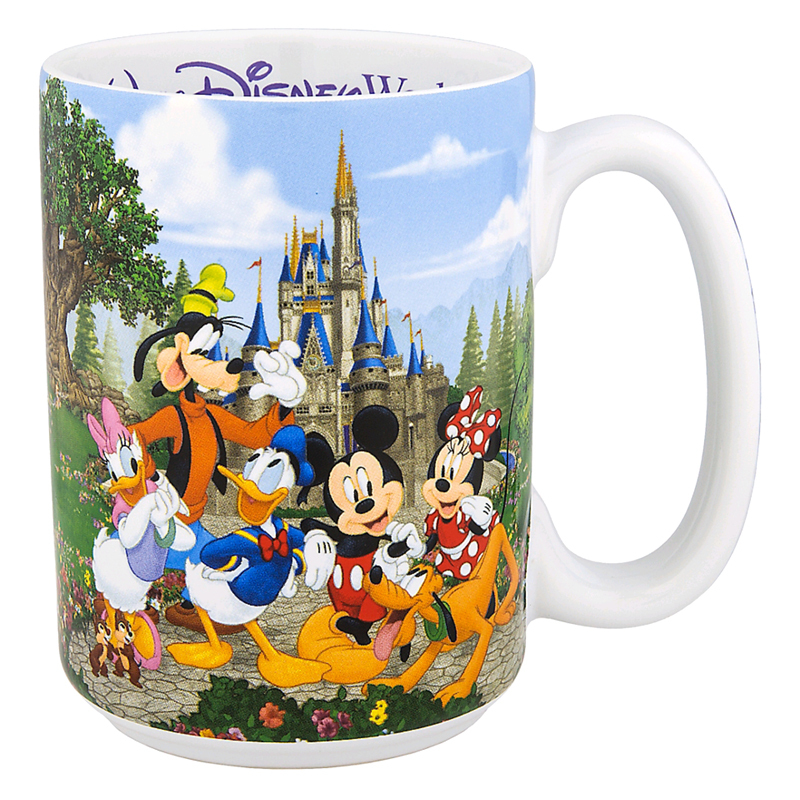 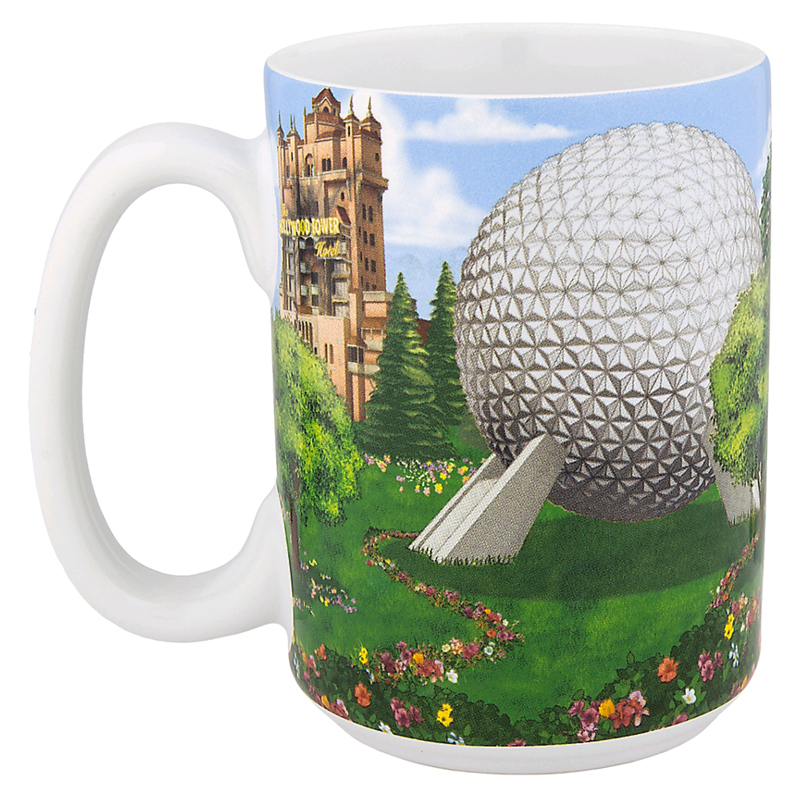 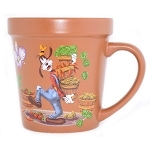 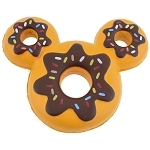 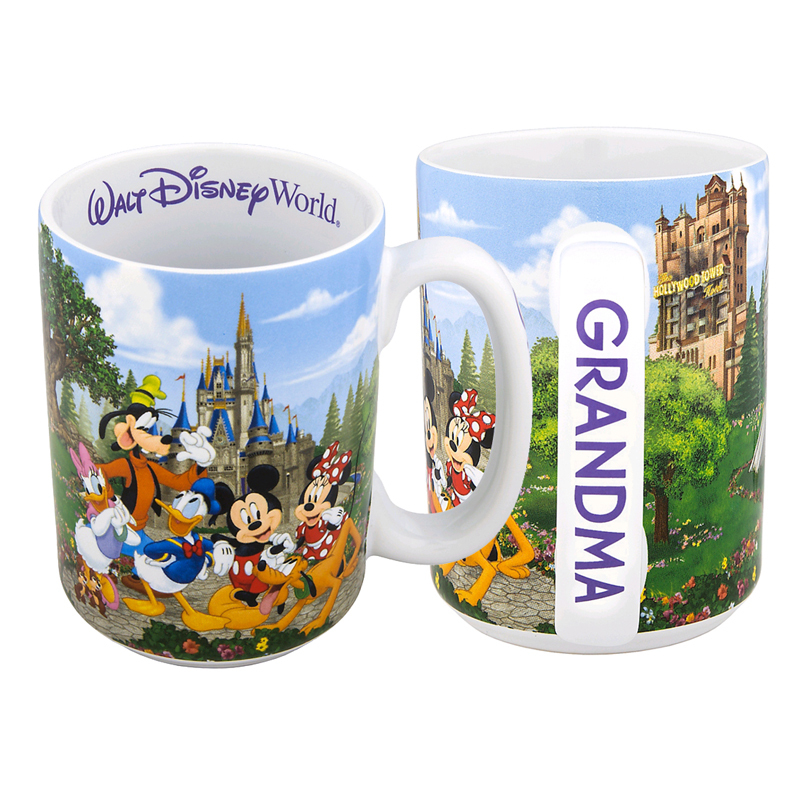 Grandma will feel cheery each morning when she drinks from this Disney Storybook Attractions mug! 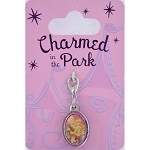 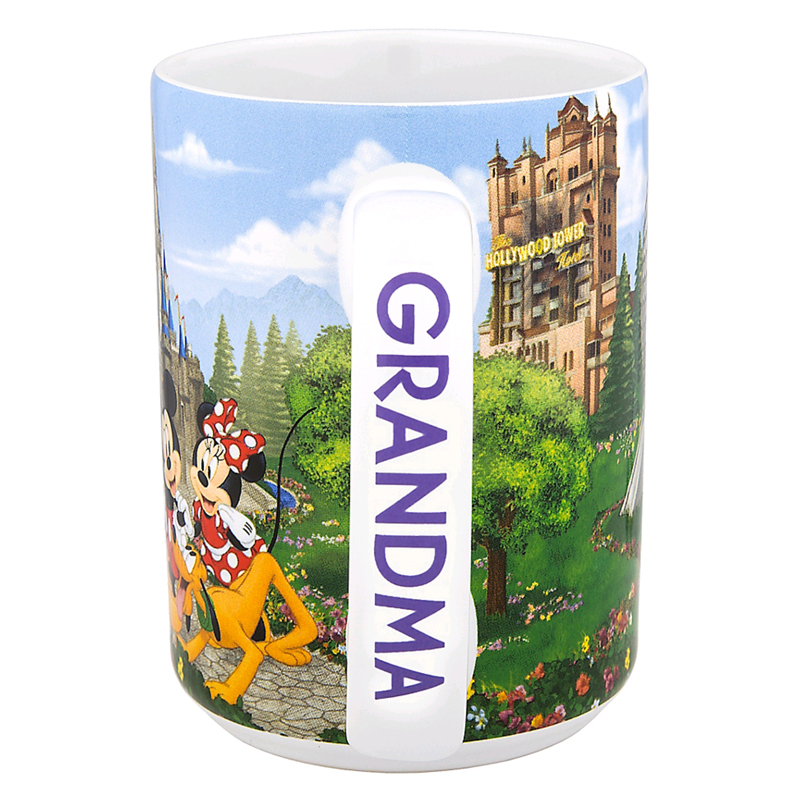 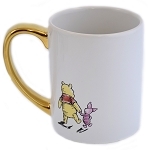 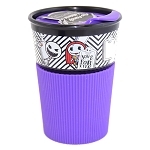 Featuring the word ''Grandma'' on the handle as well as Disney characters having a blast at Walt Disney World, this mug makes the perfect gift for grandmothers. 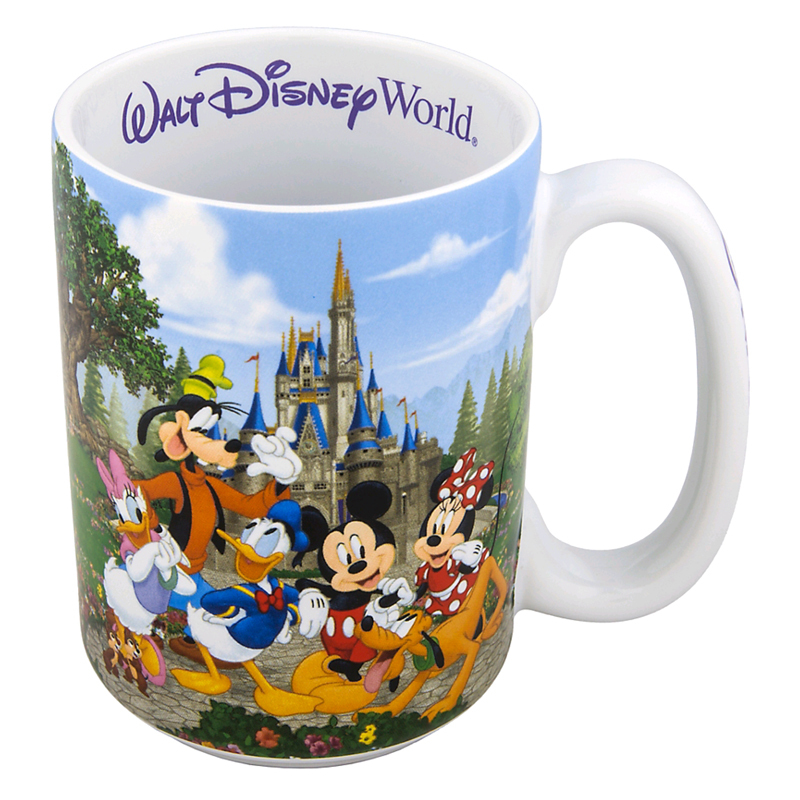 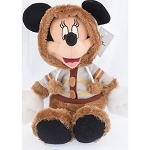 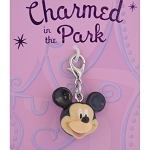 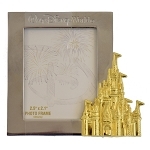 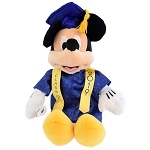 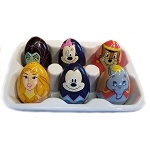 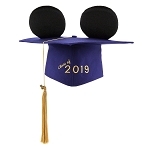 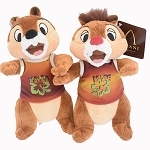 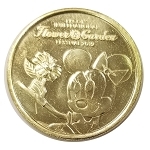 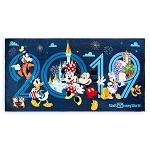 Images of Disney characters at Walt Disney World Resort, including Mickey, Minnie, Goofy, Donald, Daisy, Pluto, Chip 'n Dale, plus Cinderella Castle, Tree of Life, Hollywood Tower Hotel, and Spaceship Earth.